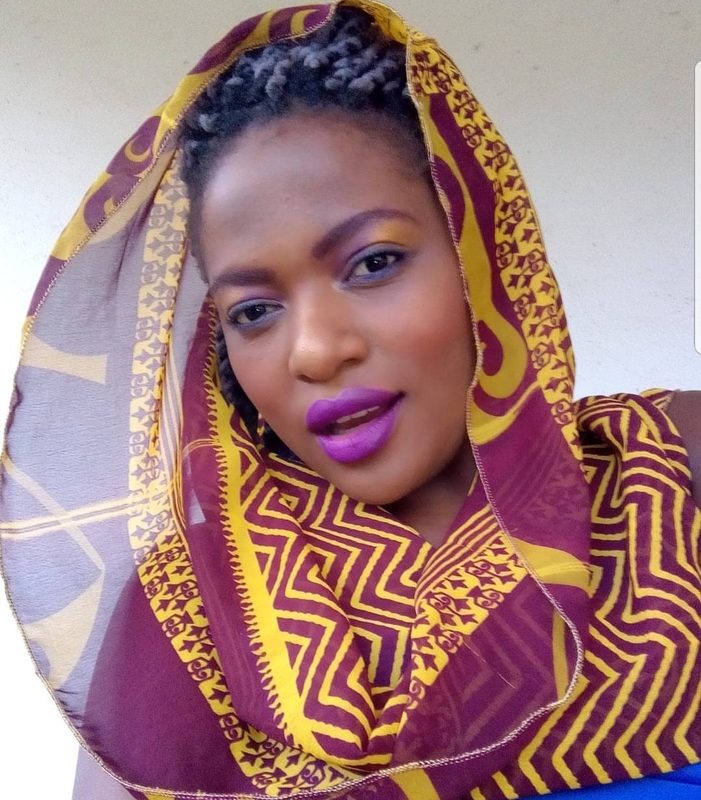 Zambian actress and film maker Nancy Handabile has been recognized among the top eight Multi Choice female film makers in Southern African Development Community (SADC) for her role in directing Tizibika, Master Cook and her impressive performance in Love Games. She has been recognized alongside The Walking Dead and Black Panther Zimbabwean actress Dana Gurira, Bostwana film maker Tumi Sejoe and fellow Zambian film makers Jessie Chisi and Rungano Nyoni. Nancy’s recognition comes on the heels of her stellar performance in Love Games where she played the character Progress. This earned her a Best Supporting Actress nomination in the Africa Magic Viewers Choice Awards (AMVCA) in 2014. She also directed Tizibika, a mock reality show about two women trying to be famous using social media. Despite the number of Zambian women stepping behind the camera to direct and produce, Nancy says more can be done. Nancy hopes film making can get more support in Zambia. Nancy co-directed and stars in Masauso, a TV show that is currently showing on Zambezi Magic. I like Masauso at least actors/actresses try to be who they are, real….especially when speaking and the story line relates to komboni happenings though it needs polishing up……Zuba is too exaggerated for what it is….Mpali yeve hmmm kaya, every setup does not match to what they purport the story to be…Nguzu is supposed to be rich but the home setup doesn’t match….rich maybe by komboni or illerate kind of….but still ni kaya….and it’s too much talk of master bedroom…..portraying a very wrong message to the young ones…coz kids will be tormented with imagination of what goes on in there…they kind have an idea…but imagination will be too much for them coz we can’t pretend they never watch that coz they do…. Nancy Handabile is moslem from what I hear. But the color of her hood is does not suggest that.